Product review videos are a great way to generate affiliate commissions with less effort than building an entire niche site. If you already have a niche site, video reviews are a great way to compliment your website and generate additional traffic channels. Our product review videos are created to help you increase your income by driving more traffic to your affiliate products. Google loves videos. Especially YouTube videos since they do own YouTube after all. This means it requires less time, money and effort to rank these videos high in search results. Often times you can rank videos within a couple of days to a couple of weeks instead of having to wait months to see any results and start earning money. Simply tell us what product you’d like to promote (we can help with this if you’d like) and then we’ll get started. It’s as simple as that! 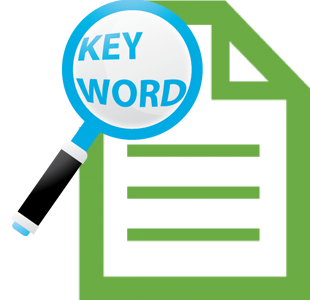 Interested in a Free Keyword Research Report? Every month we giveaway free keyword research reports that cover exactly what keywords you should be targeting for a particular niche. You have successfully entered to win!